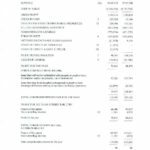 Car & General Limited supplies power generation, automotive, engineering and agricultural equipment in Kenya. The company also imports and markets brands which are global leaders in various markets; including two- and three-wheeler vehicles, tractors, outboard engines, air compressors, laundry equipment and water pumps. 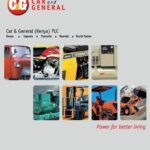 Car & General Limited has subsidiary companies in Uganda and Tanzania, and branches in Arusha and Rwanda where it is the master distributor for Cummins (diesel generators, engines and parts). In Tanzania, Car & General manage Kibo Poultry Products Limited which is one of the oldest chicken broiler farms in Africa. It is the master distributor for Cummins diesel generators, engines and parts in Kenya, Uganda, Tanzania, Rwanda, Ethiopia, Eritrea, Djibouti, Seychelles, South Sudan and Somalia. The company was established in 1936 in Nakuru, Kenya; its head office and main operations were relocated to Nairobi following the rapid expansion of the business. 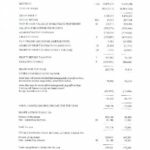 Car & General Limited supplies power generation, automotive, engineering and agricultural equipment in Kenya. The company also imports and markets brands which are global leaders in various markets; including two-… READ MORE.